This video continues the cleaner degreaser review series. 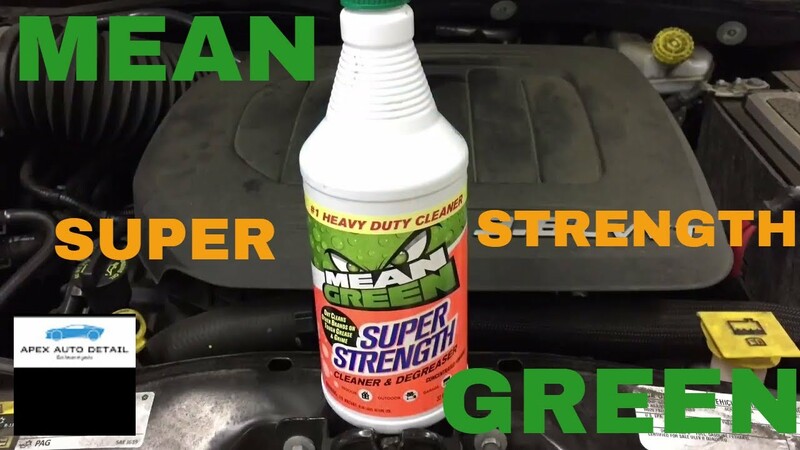 Today we take a look at SUPER STRENGTH Mean Green Cleaner. We have looked at it’s little brother Mean Green Citrus Cleaner. Let’s see how it measures up! Mean Green Super Strength Cleaner and Degreaser is a powerful, multi purpose cleaner and degreaser that can get grease out and eliminate grime from most surfaces. From fabric to concrete, Mean Green has been trusted for more then 20 years! 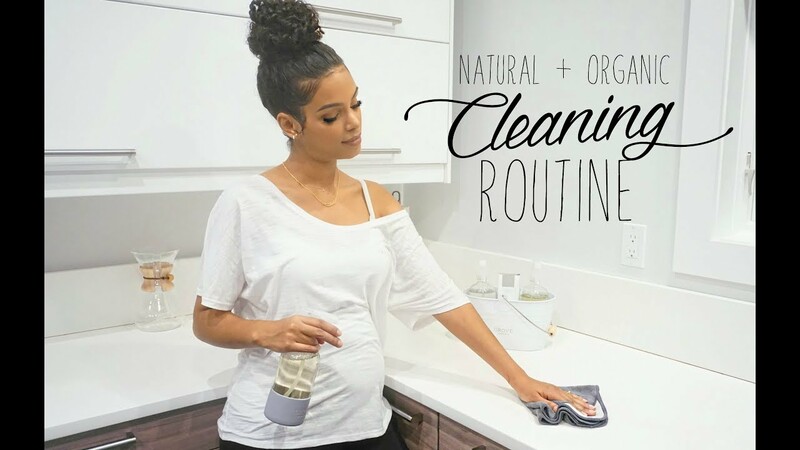 It is used to clean everything inside and out the home, office, garage, restaurant, work, or hobby shop.